W Power is a California certified woman-and-minority owned business enterprise (“WMBE”) focused on doing business in California’s energy industry. 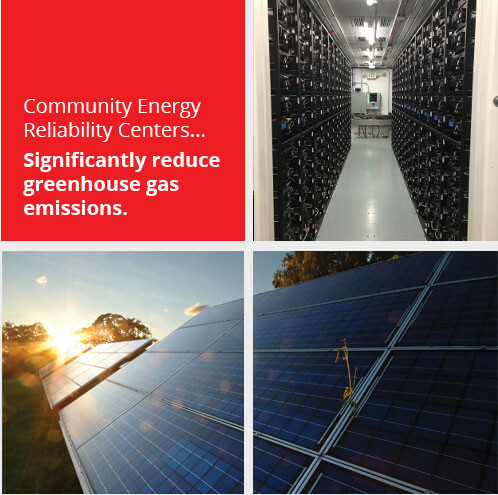 W Power develops, builds, owns and operates community energy reliability centers (CERC). We have been in business since 2011 and completed our first project in Delano, CA in early 2013. 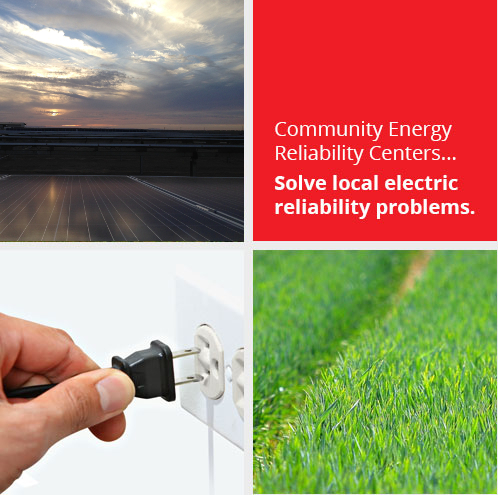 The Delano project serves customers of SCE and is the largest woman-owned energy project in California. 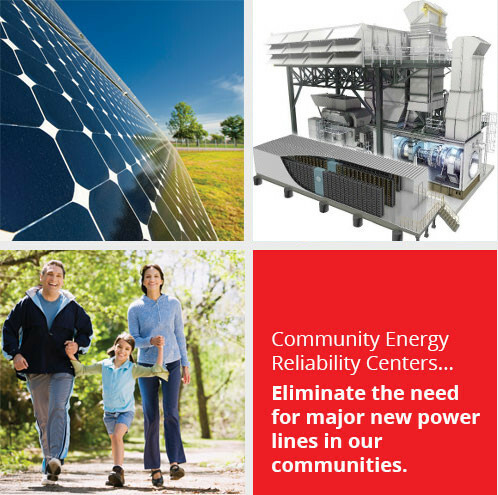 W Power believes in building lasting partnerships with the communities we serve. 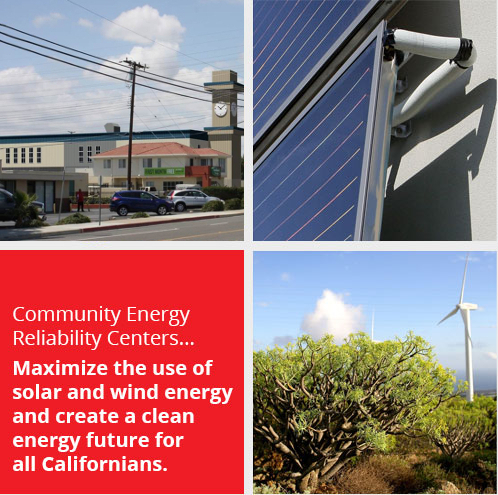 The ultimate result is an environmentally responsible, cost effective and reliable future for California. This is critical to California’s sustained economic health and maintaining the quality of life that our neighbors enjoy.